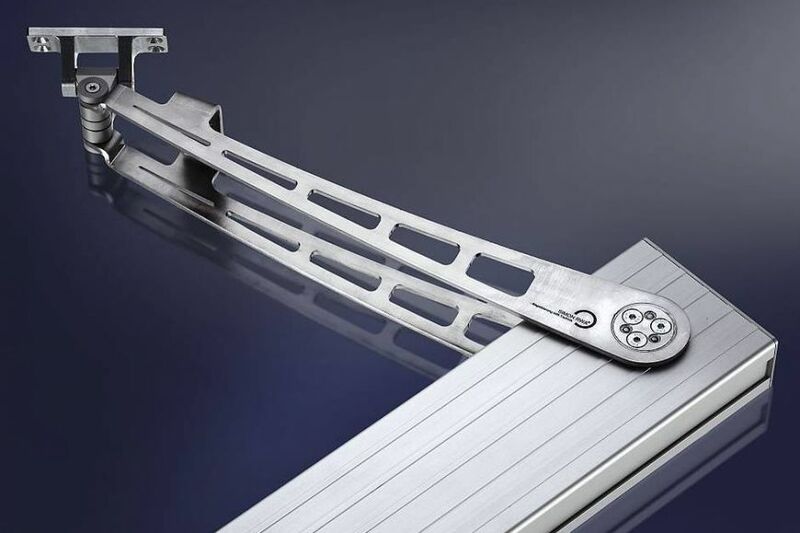 A quality actuator is the most practical way to open/close windows in inaccessible locations. For other windows further advantages emerge from control of motorised actuators. Control of windows from Temp sensors when its to hot or to cold even when it rains. Automatically control windows on alarming of the alarm and opened windows close. Control your windows from IPad or IPhone any where in a 3G network even for overseas.